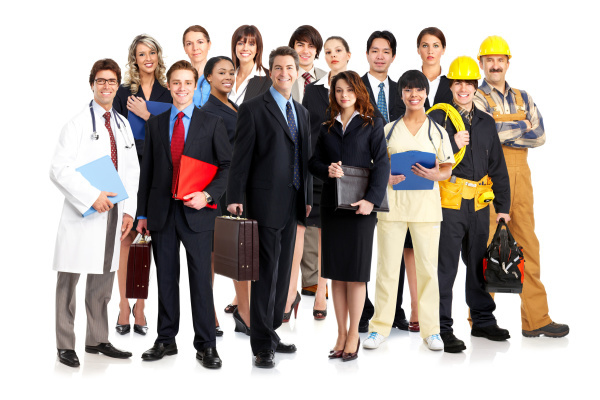 Cohen Insurance Agency is searching for the right people to get the job done. We have multiple projects with several different Financial Organizations and Insurance Companies in all 50 States. As a result of this we have an overwhelming need to fill. There are more requests for Financial and Insurance help than we have agents to manage. Please watch the short video below before scheduling a phone appointment.